Nowadays, most internet money transactions are done by using Credit Cards and Debit Cards. However, every person does not have a Credit Card or a Debit Card. If you don't have a Credit Card, then you can use this Virtual Visa Debit card for your online money transactions. 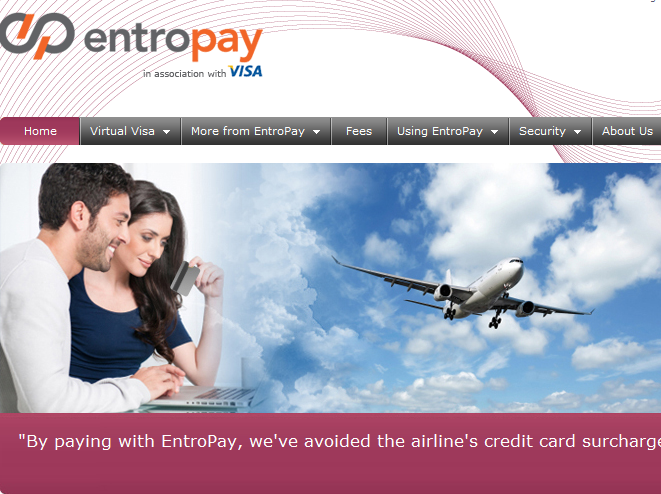 This Virtual Credit Card is issued by Entropay. 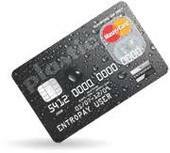 On the other hand you can apply for Debit Master Card which is plastic from entropay. 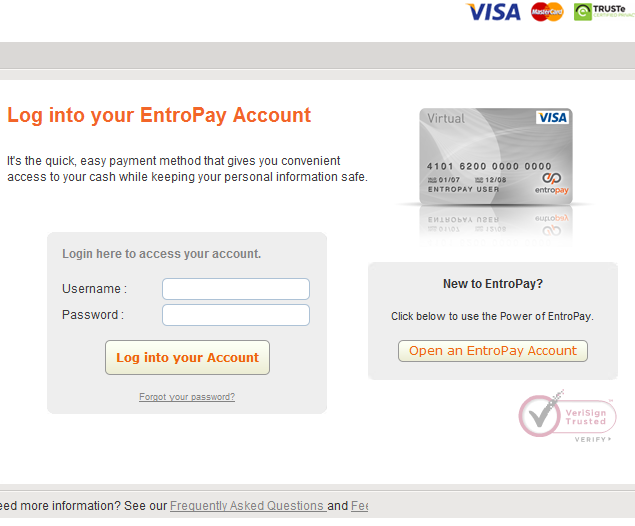 Use this Link for opening a new account in entropay Link. After Registering an account, you can load your by adding a funding source for that. වර්තමානයේ බොහෝ අන්තර්ජාල සම්බන්ද මූල්‍ය ගනුදෙනු සදහා Credit Card පතක් අවශ්‍ය වෙනවා බොහෝ දෙනෙකුට මෙලෙස credit card පතක් ලබා ගැනීමට නොහැකි බැවින් මේසදහා ඔබට Virtual credit card එකක් ලබා ගැනීමට පුළුවන්. 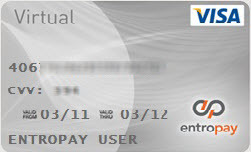 ඒ සදහා Entropay ආයතනය මගින් නොමිලේ Virtual credit card පතක් ලබා ගත හැක. පසුව මෙම card එකට මුදල් load කර අන්තර්ජාල තුලින් සිදුකරන මූල්‍ය ගනුදෙනු සදහා භාවිතකල හැක. මුදල් load කරන අවස්ථාවේදී පමණක් 4.95% ක කොමිස් මුදලක් ඔවුන් විසින් අය කරනු ලබනවා. ඒවගේම ඔබට එම ආයතනය මගින් ලබා දෙන plastic master card එක සදහාත් apply කරන්න පුළුවන්. ඔබට මෙම link එක මගින් register විය හැක. Link for register.